In a competitive marketplace, rentals with smart technology are more attractive because renters want their living spaces to make their lives better. Smart apartments help add new capabilities and benefits to ordinary apartments, so they’re quickly becoming the preference for many renters. Landlords and property managers are finding that, because smart home technology is becoming an integral part of everyone’s life, it’s becoming a requirement instead of an amenity. 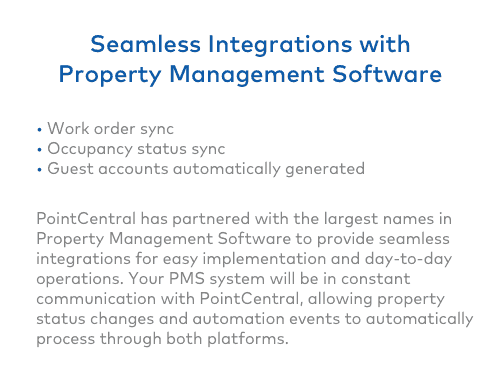 Rental property automation is about more than offering a fast Internet connection and incorporating smart devices, though. Smart technology can also include, for example, the installation of sensors to alert property owners if a water leak or freeze occurs. Designing a smart property also involves adding security features outside of the apartment, including surveillance and motion sensing smart light bulbs. What Do Renters Think of Smart Technology? According to a 2018 survey conducted by Entrata of over 1,000 residents in the United States, renters are willing to pay a higher monthly fee for a smart apartment that included amenities such as a basic technology package like cable TV and (or) high-speed Internet, in-home laundry services, online rental payments, secure access, gym or fitness centers and smart home features. Is Designing a Smart Property a Wise Investment? There are many reasons why a smart property is a wise investment. 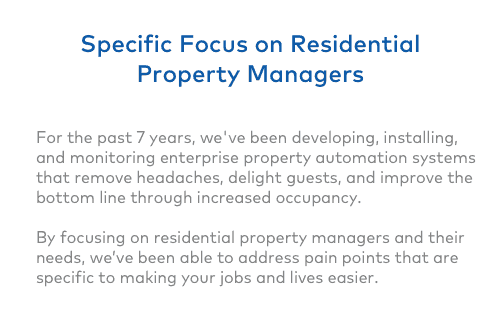 First, when transitioning from one renter to another, it’s easier to manage access control. 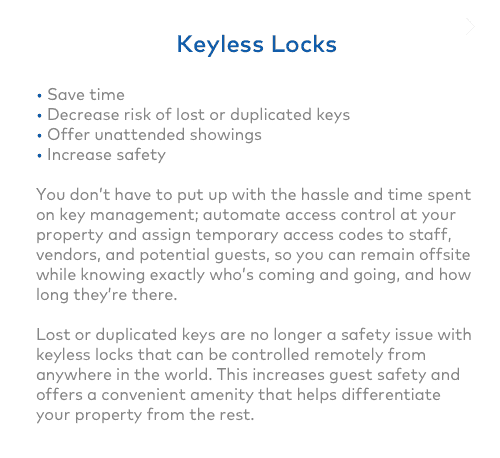 You won’t have to worry about tenants forgetting to return keys because you’ll be reprogramming access control on their keyless entry hub. 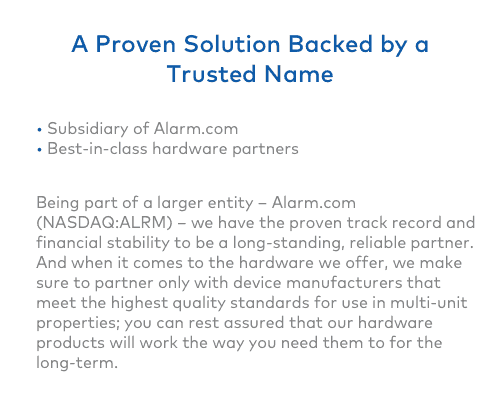 This also provides optimal safety to your current and future tenants. 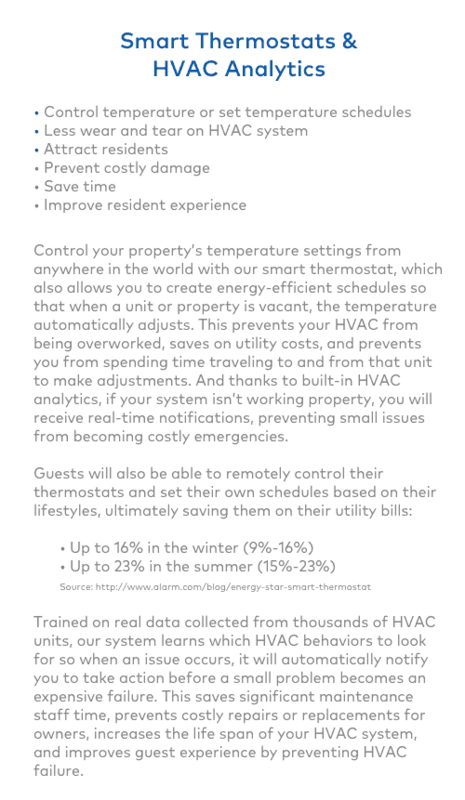 Next, you’ll be able to reduce energy costs throughout your properties. If you have a unit that isn’t rented yet, you can control the lights, as well as the heating or cooling settings. You can also program when to turn on or dim lighting in hallways, common areas and public bathrooms in your property’s office or clubhouse area. Are There Challenges to Smart Apartment Design? Developing a smart property can be a challenge but understanding best practices will ensure that the ultimate design works. For example, there could be potential upfront costs. However, energy savings will incur over time to offset that. Because you’re designing a smart property, your renters may bring up privacy concerns. 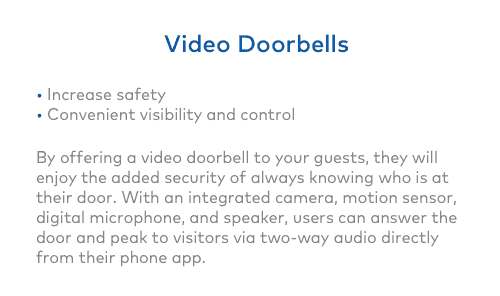 Depending on the type of automation you’re using, tenants may worry about being seen or heard. Therefore, you must provide clear communication regarding how all devices work and who has control over them. 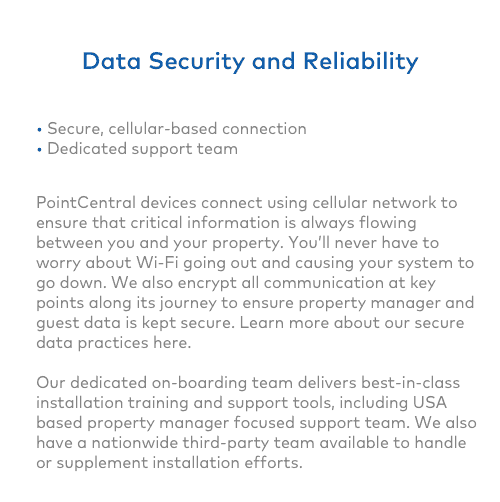 Because PointCentral connects using cellular network, you can rest assured that you’ll never have to worry about your or your tenant’s data being at risk. Although there is an initial investment to set up your smart property, you’ll enjoy energy savings and have less maintenance costs over time. Additionally, you will be able to attract more residents who are also willing to pay more to live somewhere that offers property automation.